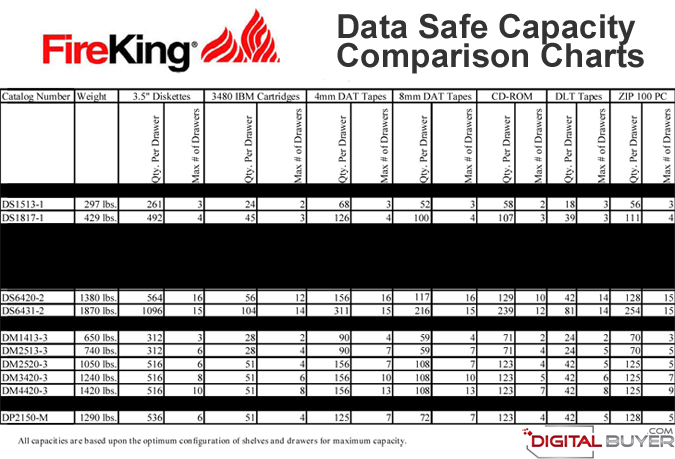 FireKing DS1513-1 1-hour fire Data Safe is designed to protect sensitive magnetic and digital storage media from heat, humidity, dust and magnetic fields. 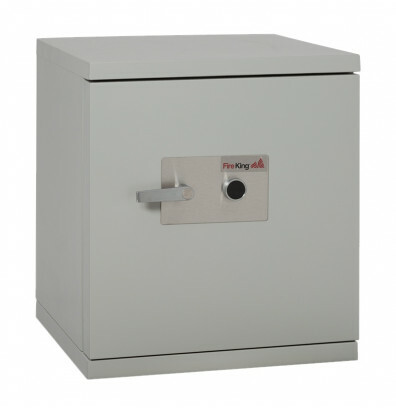 This safe carries a UL Class 125 1-Hour fire and impact rating, UL-listed high security key lock. 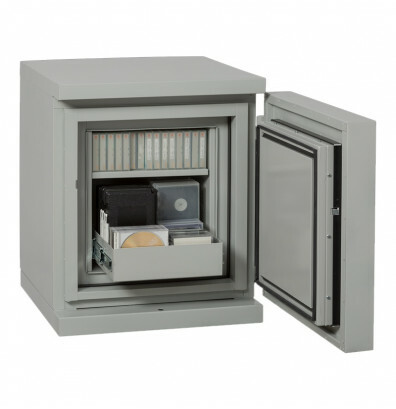 In this data safe, computer media is protected from fire, dust, magnetic fields, unauthorized access, accidental damage and electrostatic discharge. Available in Light grey color. The FireKing safe is tested for 1 hour in a furnace with the temperature over 1700°F to simulate a fire that is high concentrated directly on the safe. The internal temperature of the media must remain below 125°F for the duration of the test. Paper generally burns at around 450°F. 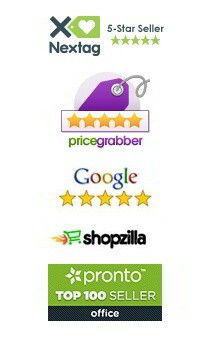 Comes standard with a High Security key lock. Please note that this safe does not come with any interior accessories. 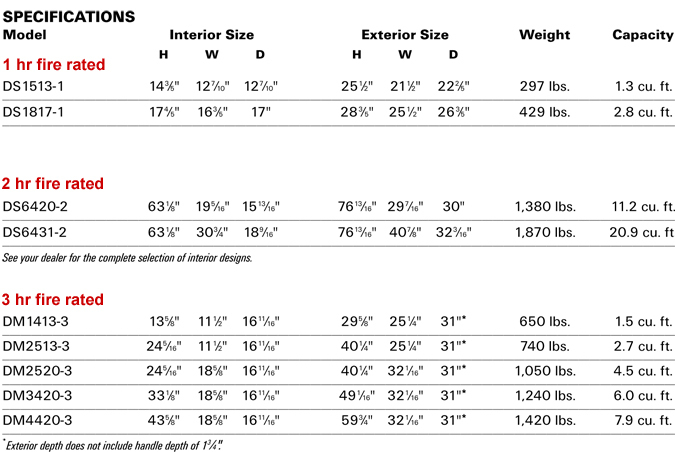 Please see "Recommended Accessories" on the right hand sidebar for optional interior.